Contrary to popular belief, millennials are not aliens. They are not a mystical demographic of technology-addicted, craft beer-swigging individuals who think, dream, and support charitable organizations in fundamentally different ways than the rest of the human race. At the most fundamental level, human beings crave the same things—connection, community, fulfillment, to name a few. Of course, these are manifested differently for everyone. But just as there is no silver bullet, no balm of Gilead, for fundraising in general, there is no magical password that unlocks millennial potential. Nonprofit development is a fascinating field precisely because it involves an intriguing mix of intuitive and counterintuitive truths. It is as simple and as complex as human beings themselves. With that in mind, here are 2 things you should avoid doing when communicating with millennials. I’m writing as a millennial myself when I tell you that there are approaches you may be tempted to take when communicating with us, which in truth run counter to what we know about how human beings give generally. 1. Don’t water down your message. 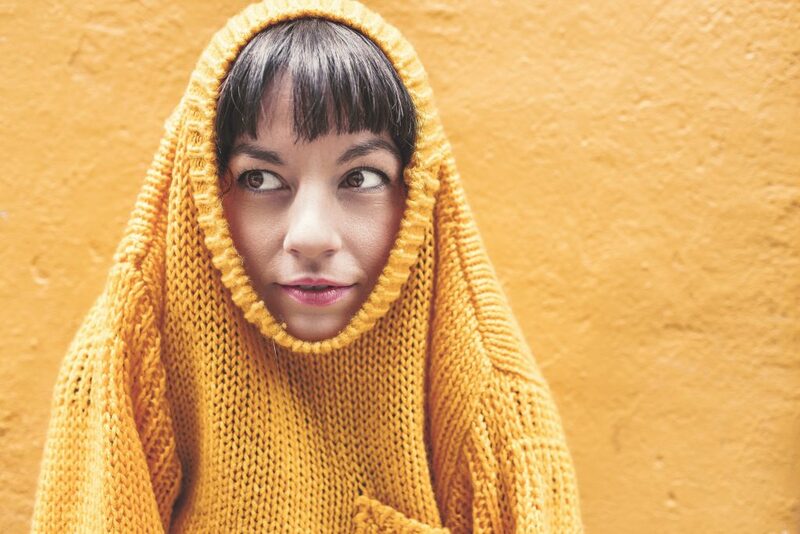 For all our vices, we millennials highly value authenticity. After years of watching and listening to slick marketing campaigns and car commercials, we want to be real, we want to be associated with things that are real. Watering down your message, or trying to make it “cool,” risk making you seem less authentic. Further, young people—especially those with any interest in nonprofit organizations—want to be respected. Watering down your message could lead younger potential supporters to feel slighted or shortchanged. And finally—and perhaps most importantly—if you dilute your message, any younger supporters you do bring in will quickly realize that you are not the organization they thought you were. Diluting your message inevitably distorts it. 2. Don’t let the medium—or your preconceived notions about the recipient—alter the message. Recognize social media and digital campaigns for what they are: tools of communication. Now, there is certainly some value in learning how to use social media well, just as there is value in learning how to use a drill correctly before you go hang up that chalkboard. But by recognizing these media as tools, you will avoid distorting your message to make it “fit” the media. Millennials choose to access much of their information through social media, but that does not mean we are seeking fundamentally different content. I should also say that traditional mail isn’t going anywhere. Digital communications are inevitably marked by some degree of distance and detachedness. Even if the email is signed by the organization’s president, you know that it wasn’t really sent by him/her directly, and in all likelihood wasn’t even written by him/her in its entirety or perhaps at all. On the other hand, a mailed letter, even if the president had no hand in it, demonstrates a certain level of commitment to the donor or prospect that an email just doesn’t. Don’t overlook the value of the letter’s physical existence. Consider the donor’s thought process when sifting through all the junk mail: “Oh wow, this person took the time to write out this long letter, get it designed and printed, and sent directly to me. And look! They even affixed the stamp themselves. And personally signed the letter!” Physical mail conveys authenticity—something millennials value and respect. These 2 “don’ts” can be summarized in one “do:” Treat your younger donors the way you treat everyone else. By all means, host cool events and bring in young, relatable speakers. Use social media and use it well. But recognize millennials as what they are, and recognize who they are—human beings with the same fundamental desires as everyone else. It’s my goal to help purpose-driven organizations achieve their fundraising goals, craft clear and compelling communications, and achieve greater influence. Please let me know if and how I can be of help to you. Feel free to shoot me an email at cskeel@americanphilanthropic.com. 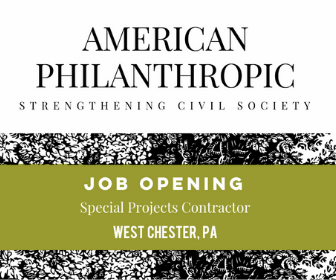 You can also check out consulting services online at AmericanPhilanthropic.com, as well as fundraising seminars and events throughout the year.